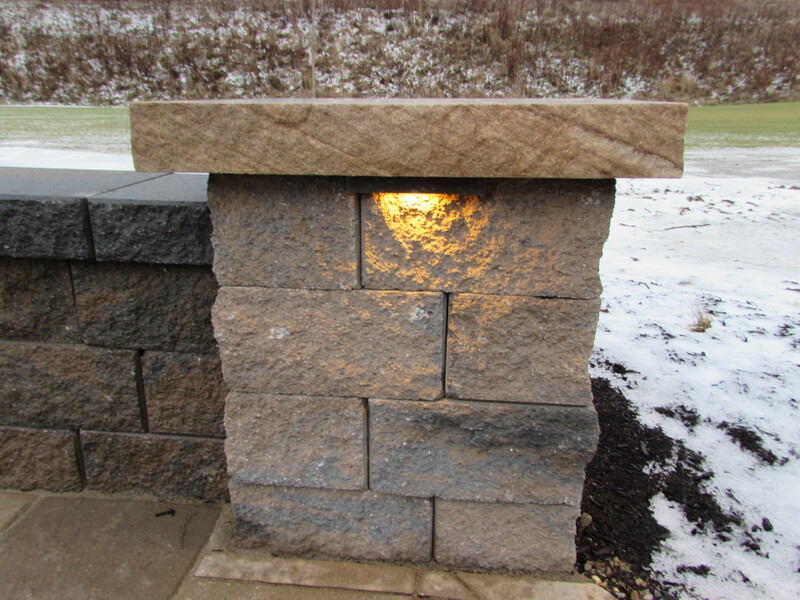 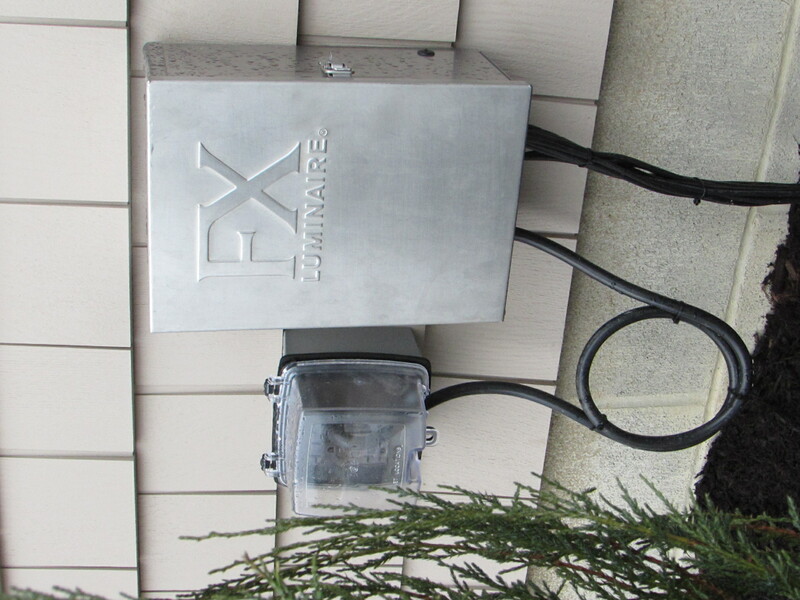 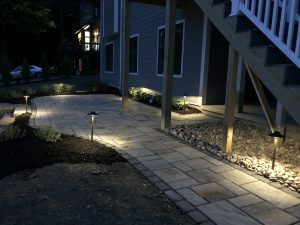 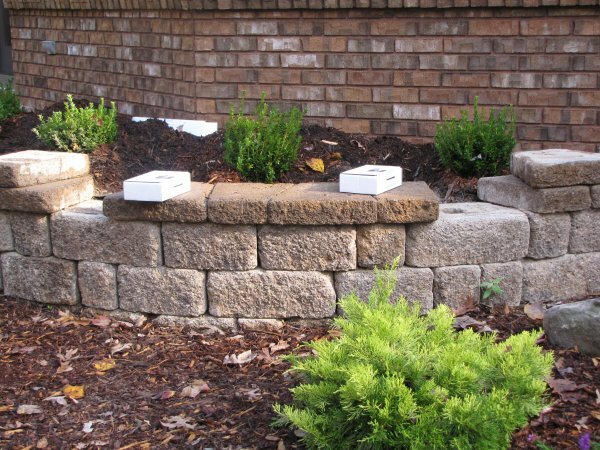 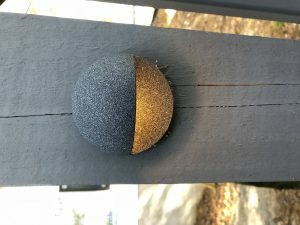 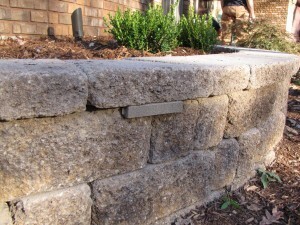 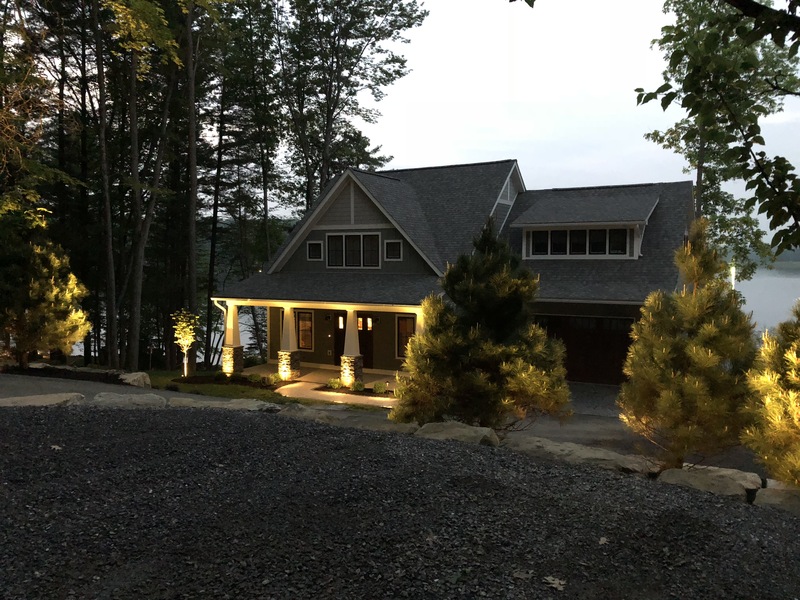 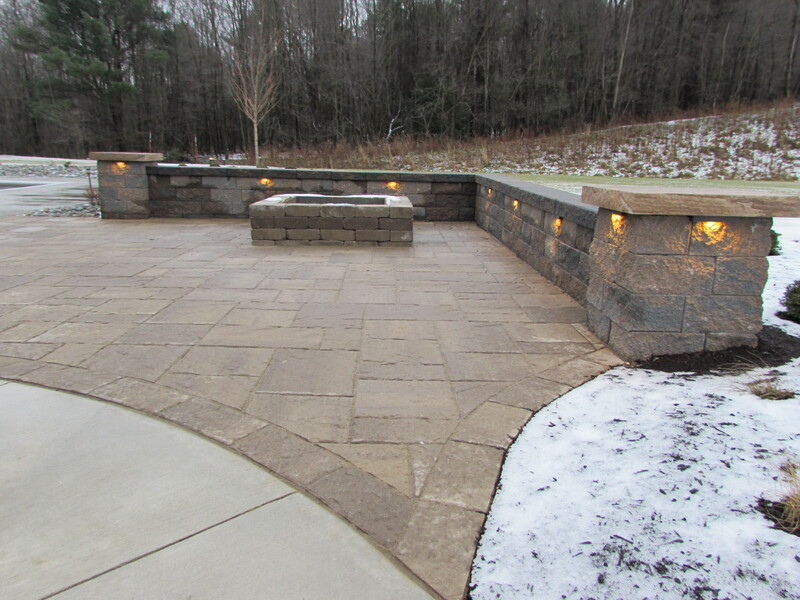 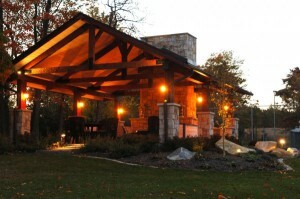 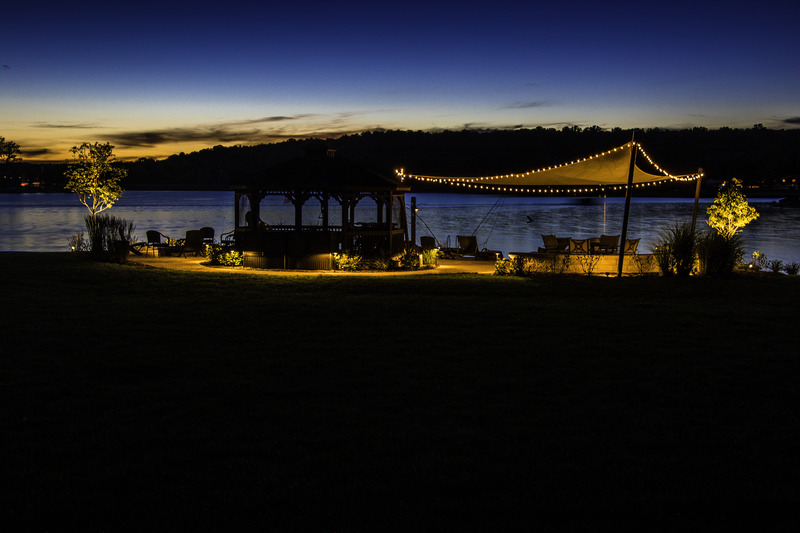 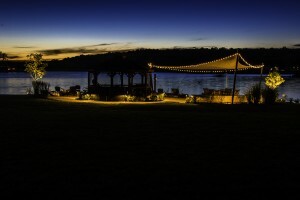 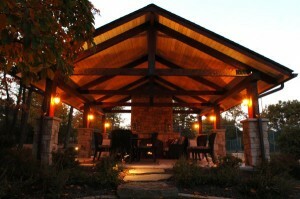 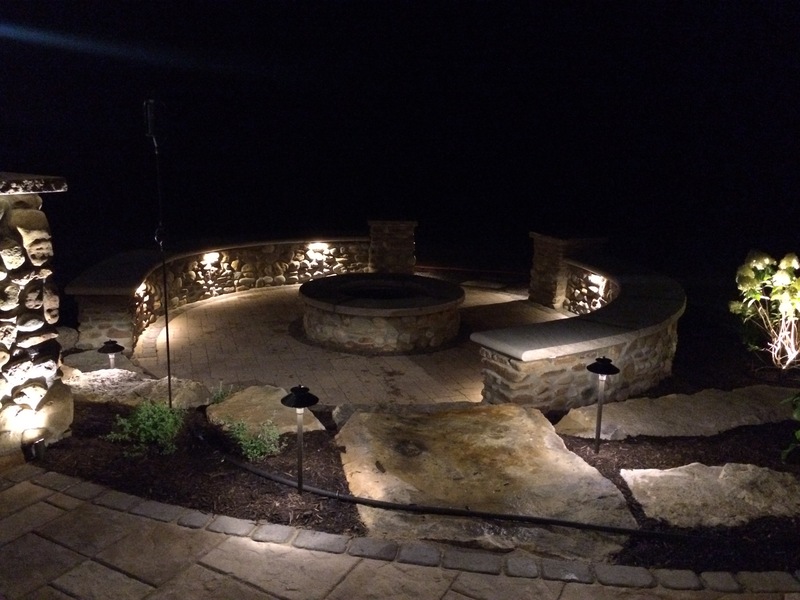 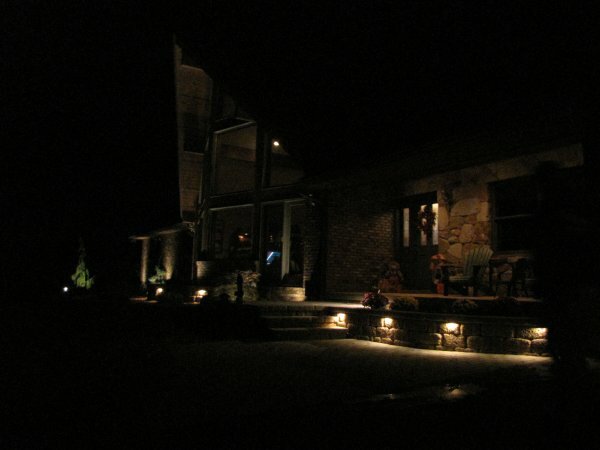 We prefer the term “outdoor lighting” because a good lighting job will include more than landscape lighting. 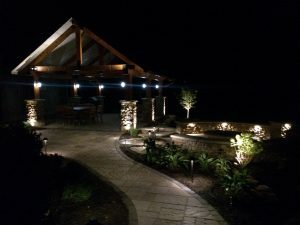 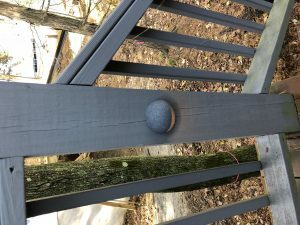 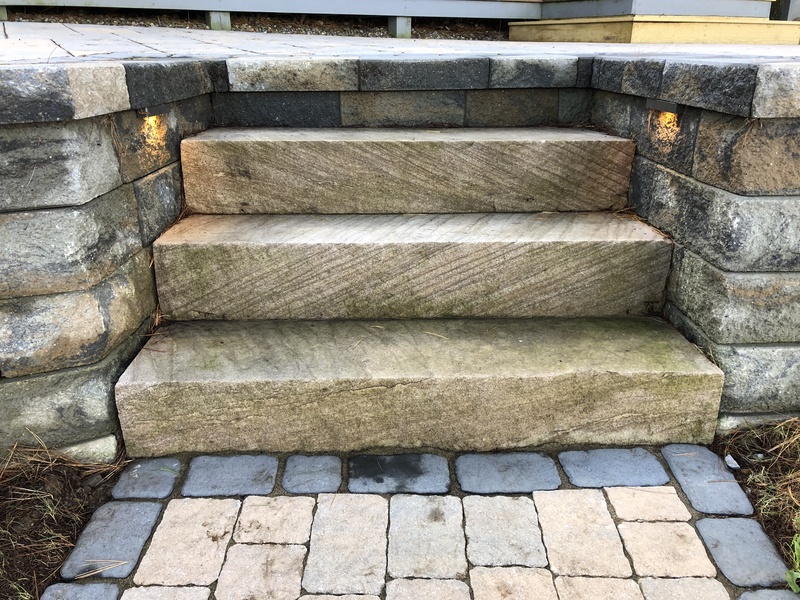 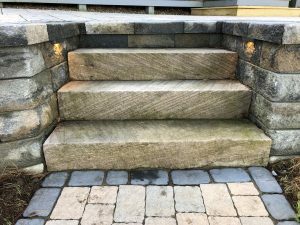 Most local landscape lighting companies will just highlight a few of your trees, but a well trained outdoor lighting professional will highlight not only your landscape, but also the structures on your property like your deck, arbor, pool, pergola, or sitting walls. 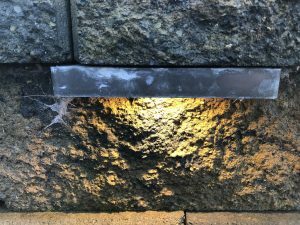 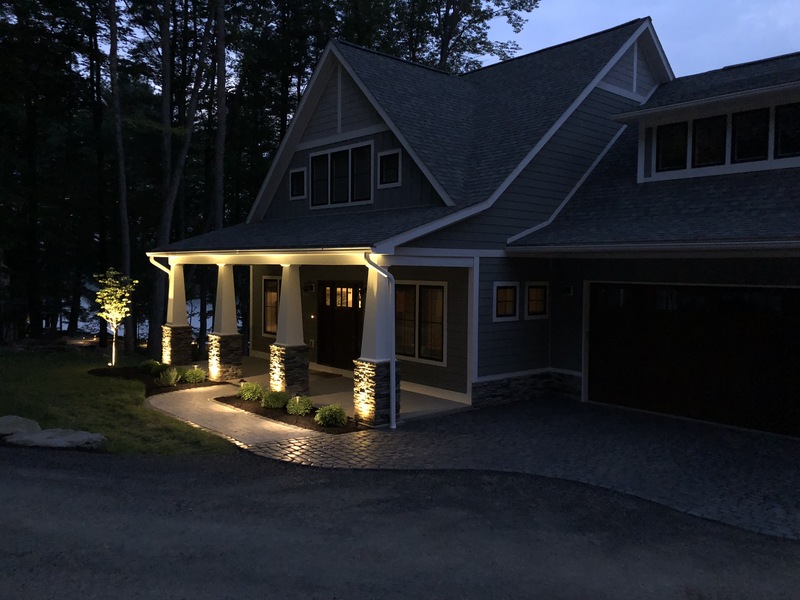 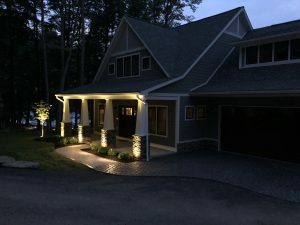 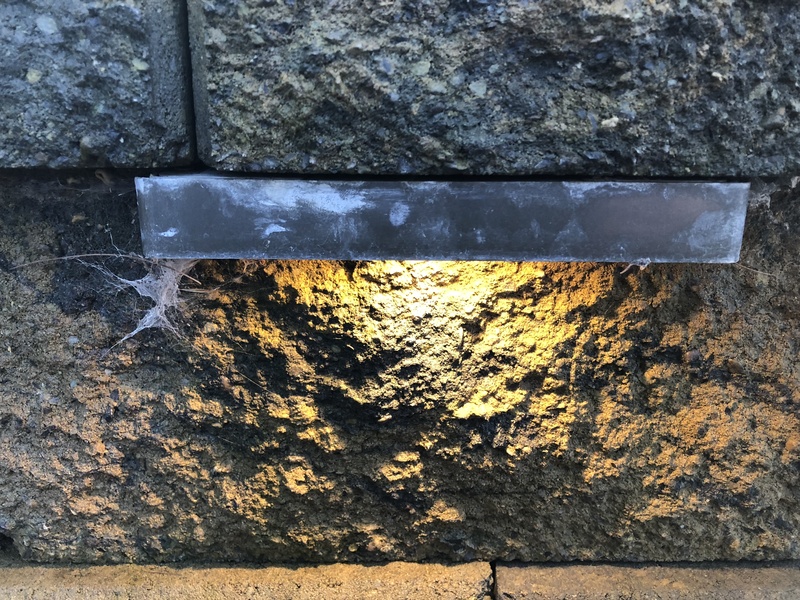 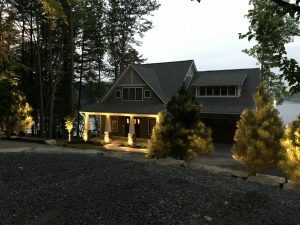 We can design and install an outdoor lighting system that will illuminate all your property’s best features throughout the evening. 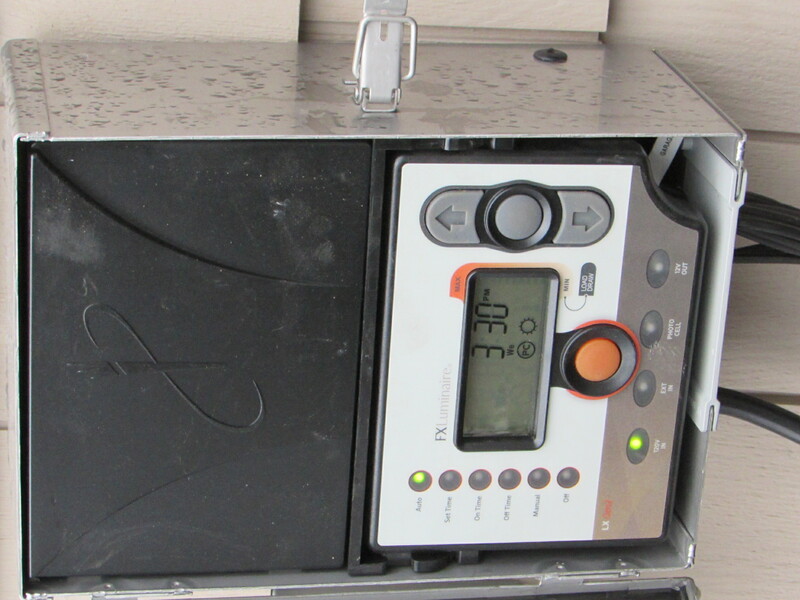 Why enjoy your home and landscape only during the daytime? Once you’ve seen how amazing it all can look when it’s been illuminated properly, you’ll see your living space in a whole new light! 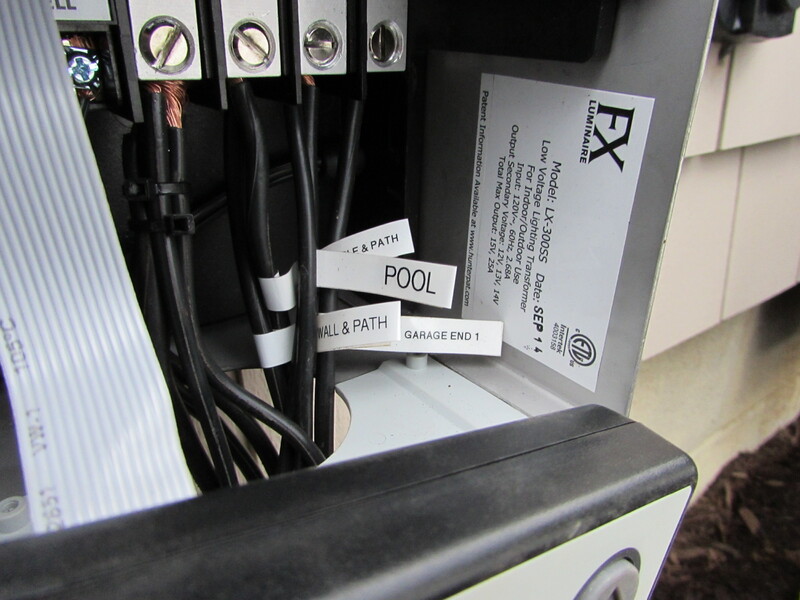 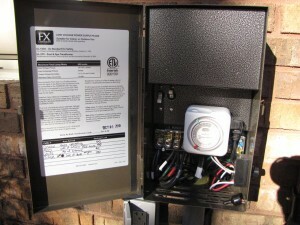 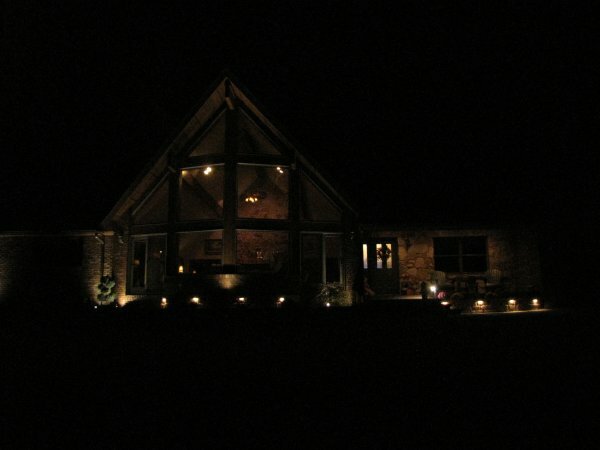 We install only high quality lighting components to give you years of performance and reliability. 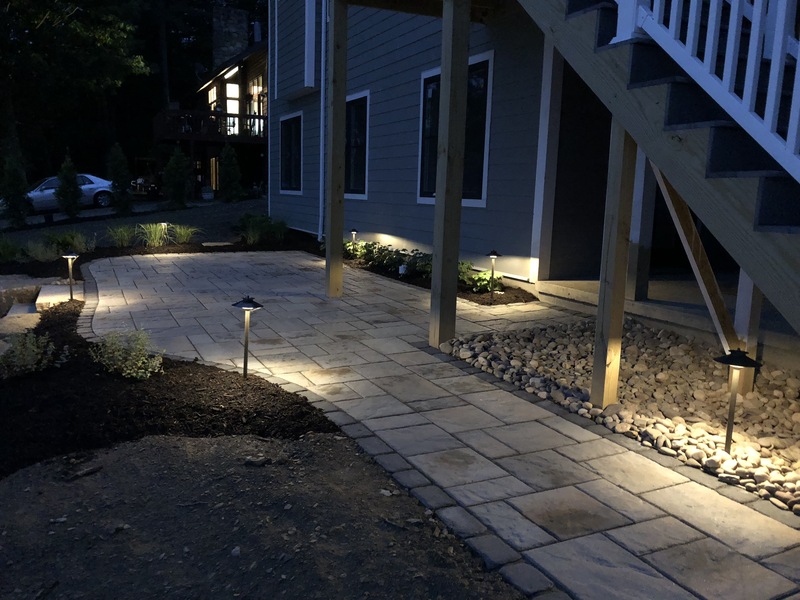 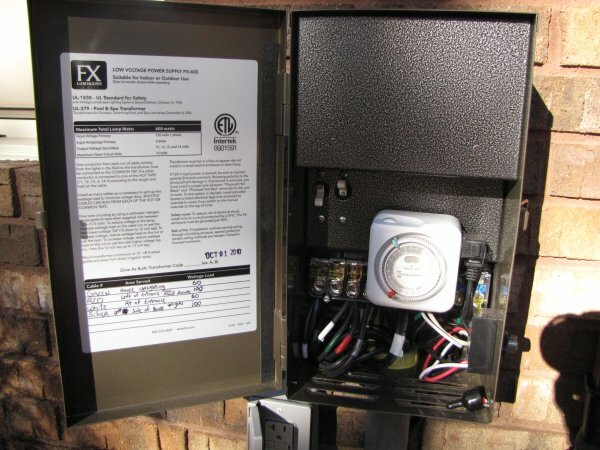 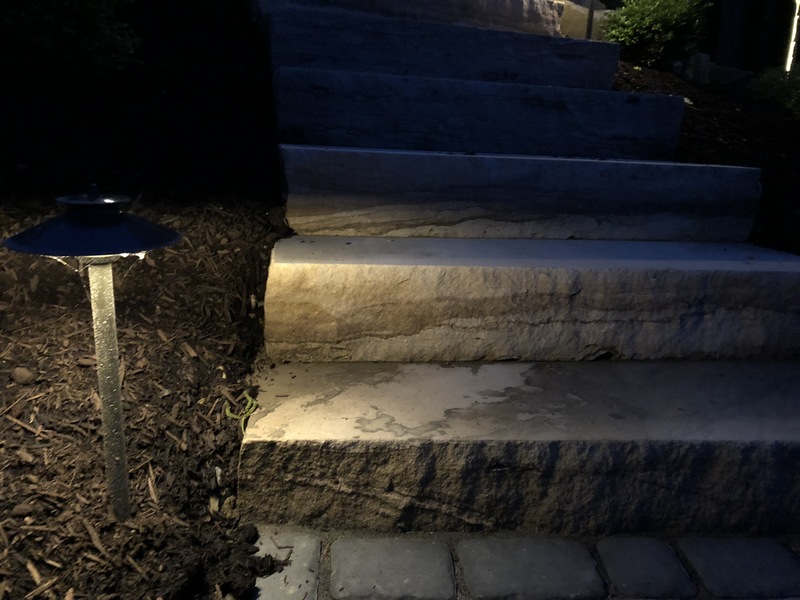 All of our outdoor lighting and landscape lighting work comes with a 5 year warranty on our workmanship plus the manufacturer’s warranty for your fixtures. 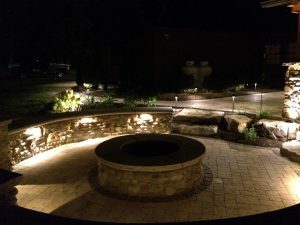 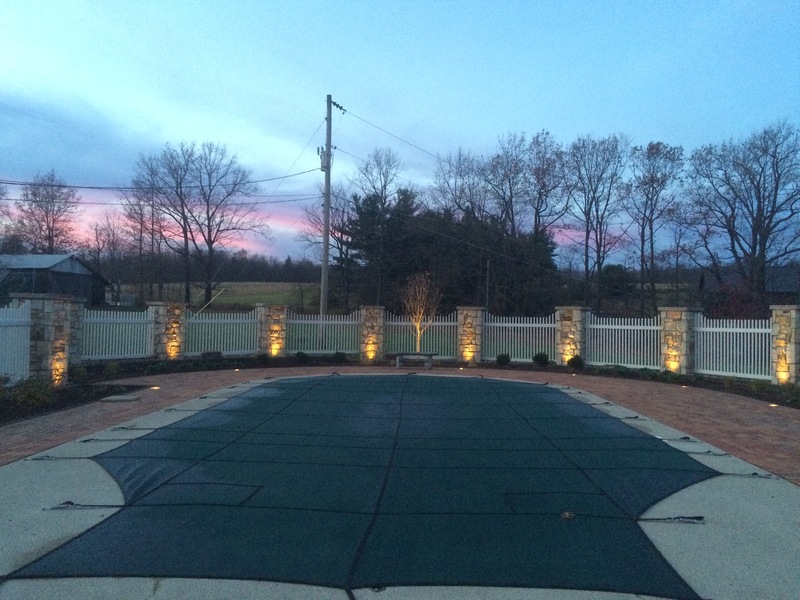 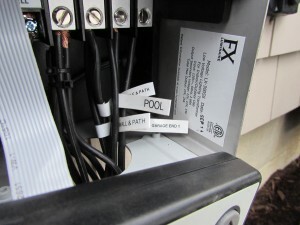 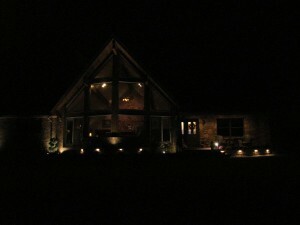 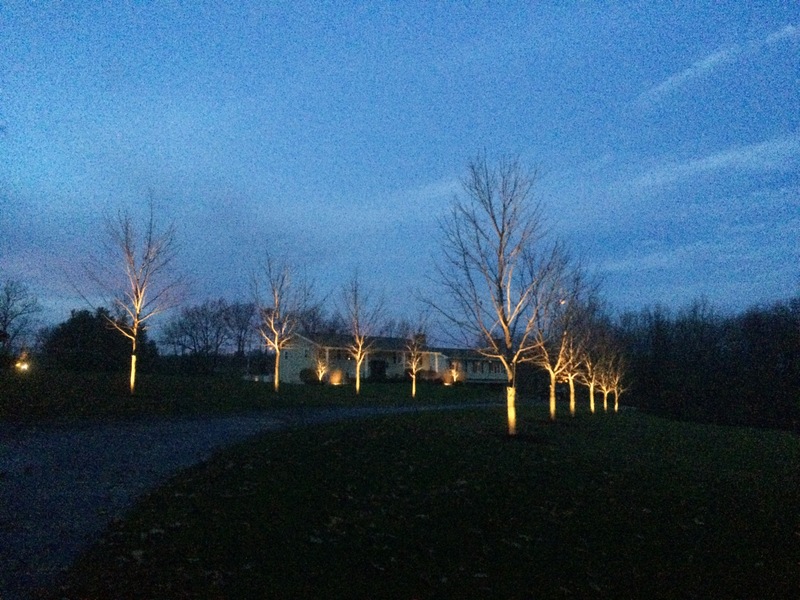 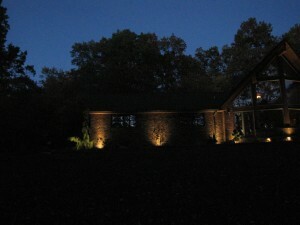 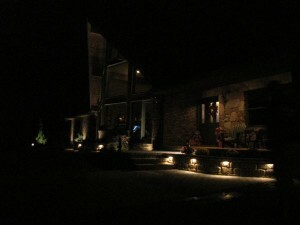 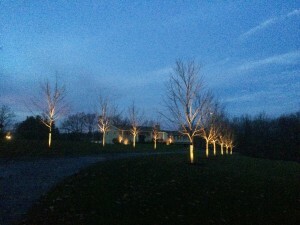 We install outdoor lighting / landscape lighting systems throughout Centre, Clearfield, Indiana, & Jefferson Counties. This includes areas like Clearfield, Dubois, Brookville, Punxsutawney, Indiana, Philipsburg, and State College. 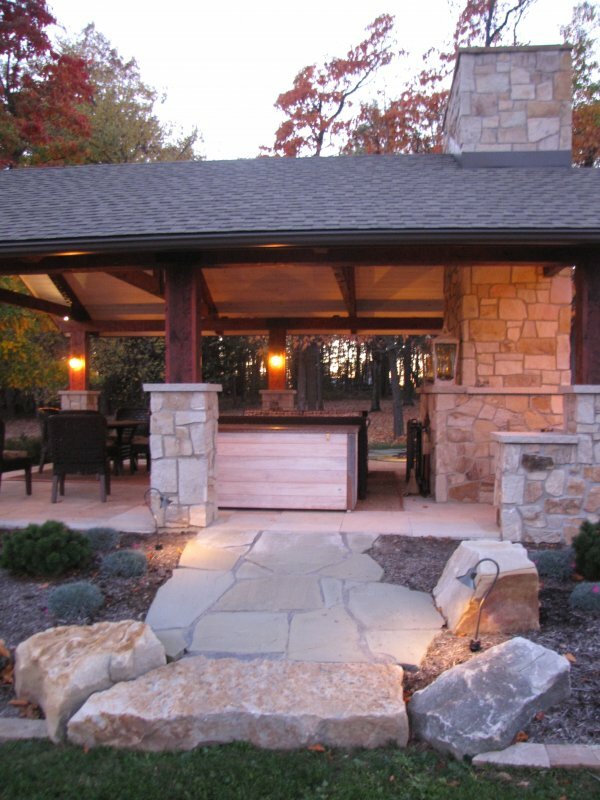 To begin, simply fill out our online quote request form and we will contact you promptly to set up a consultation. You can also call (814) 592-4613 today to set up an appointment.